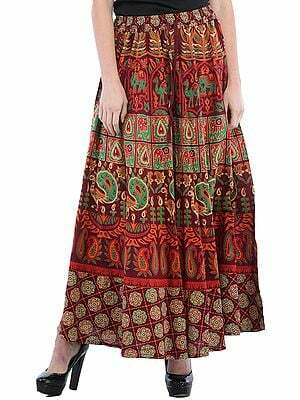 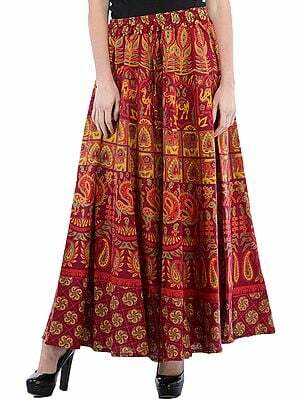 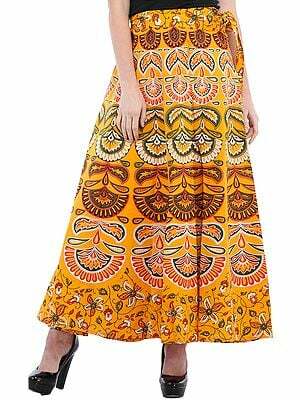 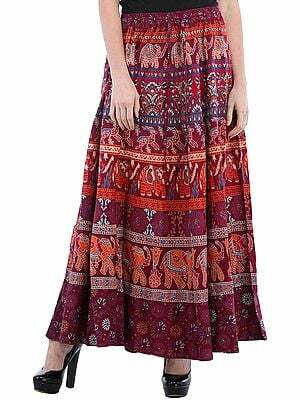 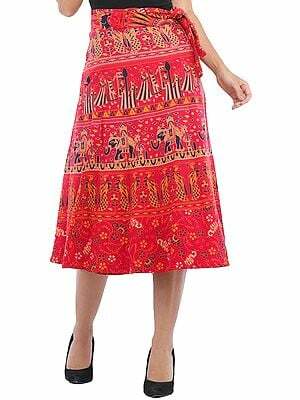 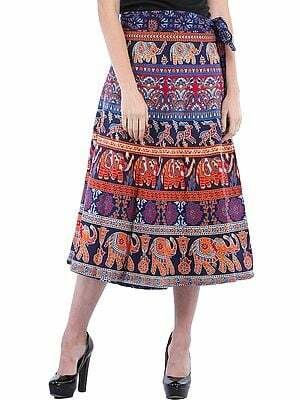 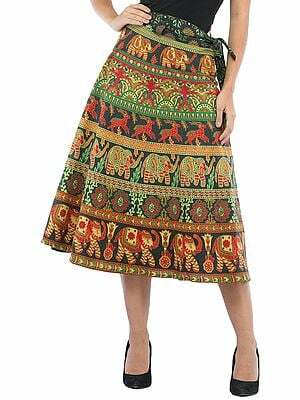 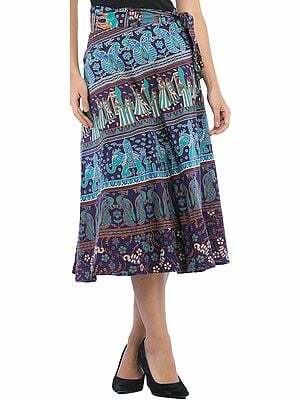 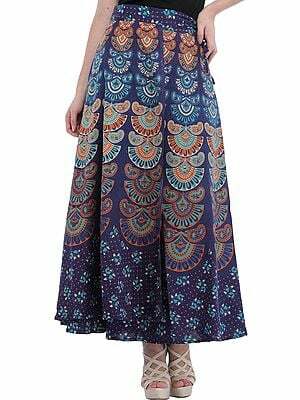 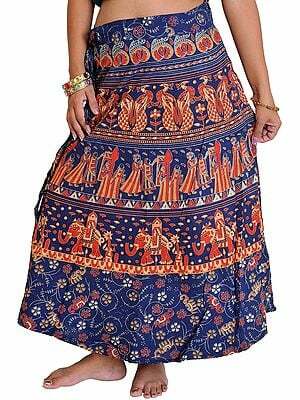 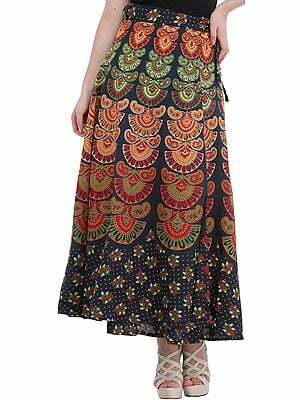 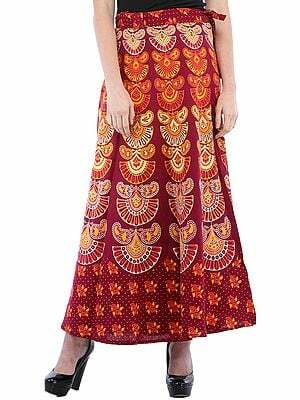 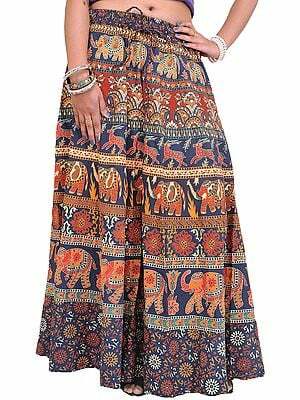 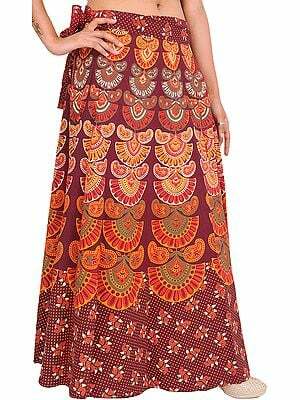 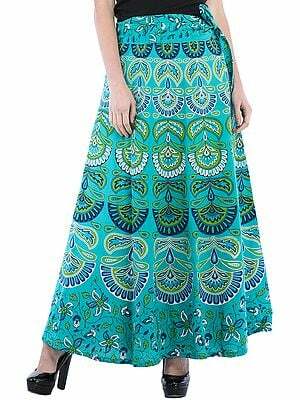 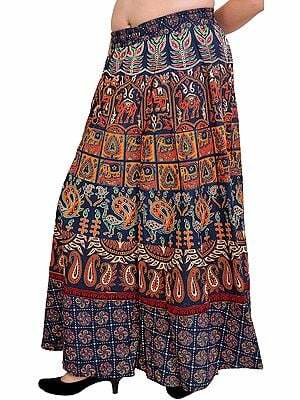 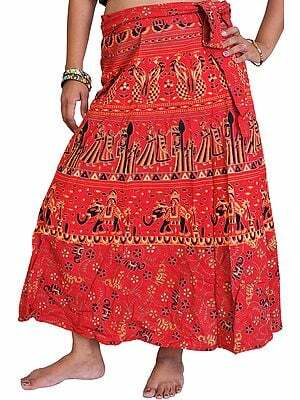 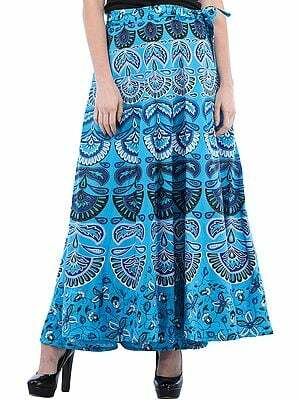 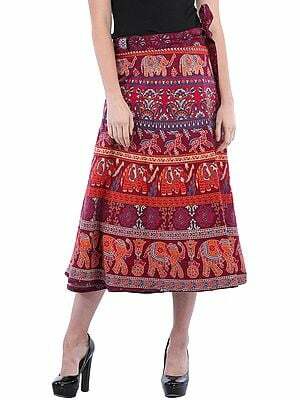 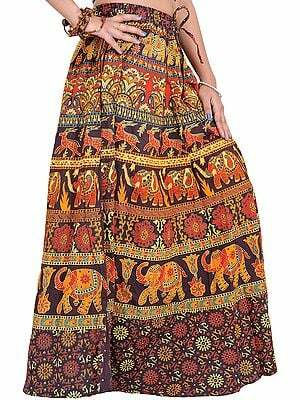 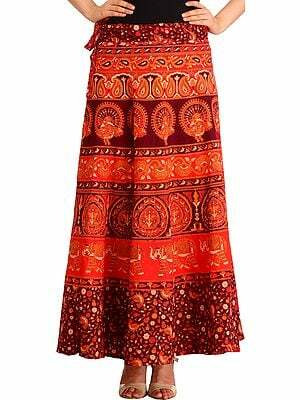 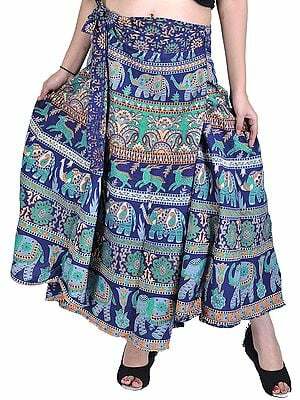 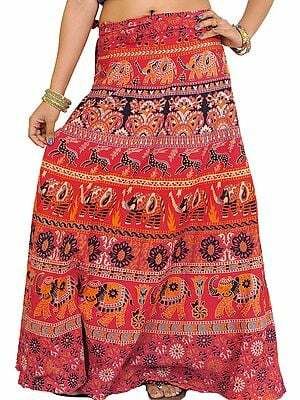 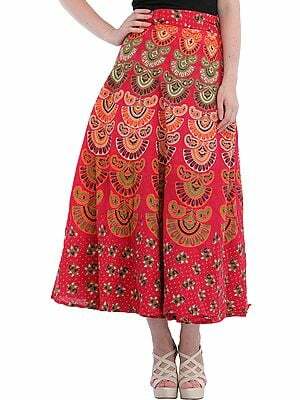 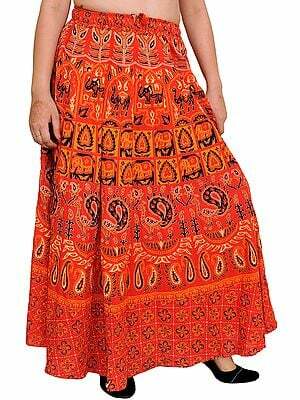 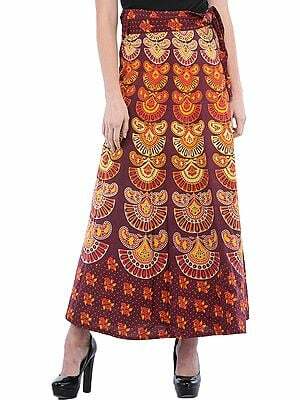 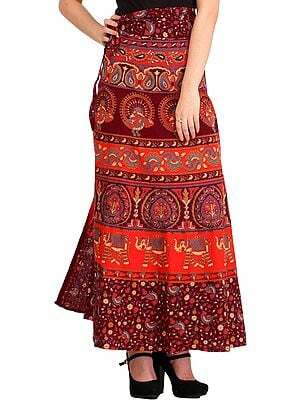 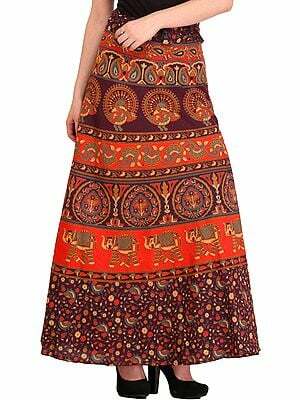 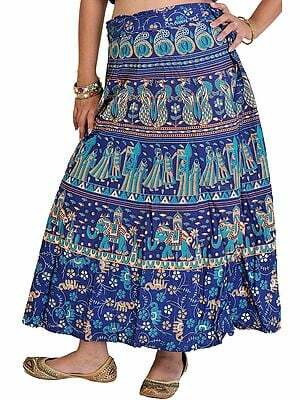 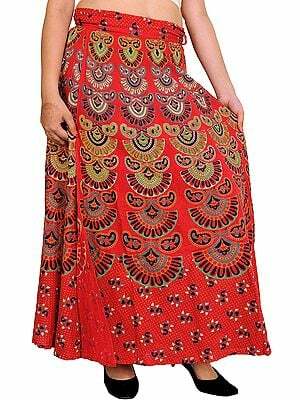 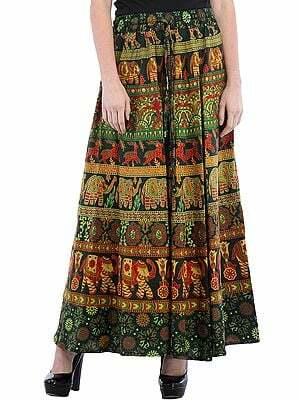 This eye-catching ethnic skirt from the Exotic India collection is for those occasions when you are in the mood for traditional but do not want to go overboard. 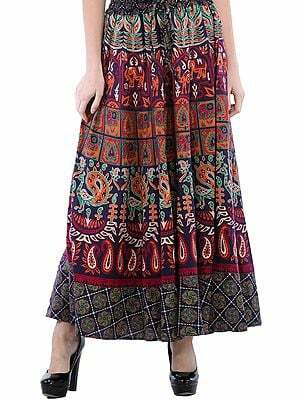 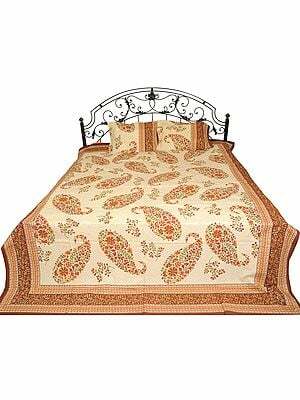 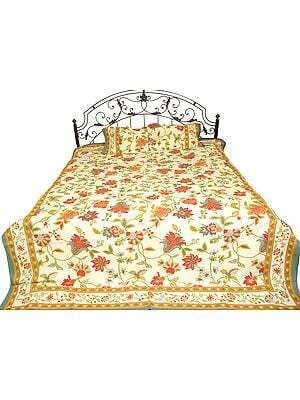 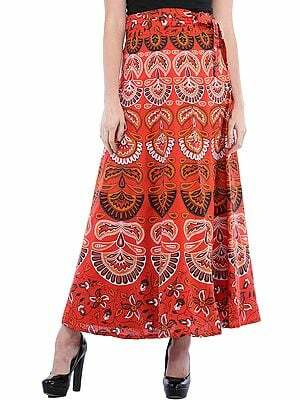 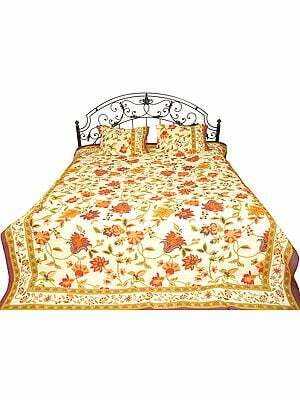 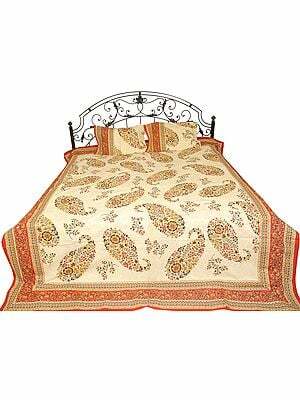 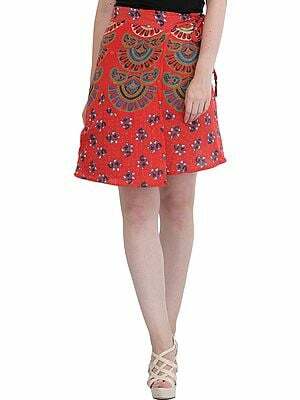 While it has been sourced from the home of traditional wood-block printing art, Sanganer, its hem just finishes above the knee. 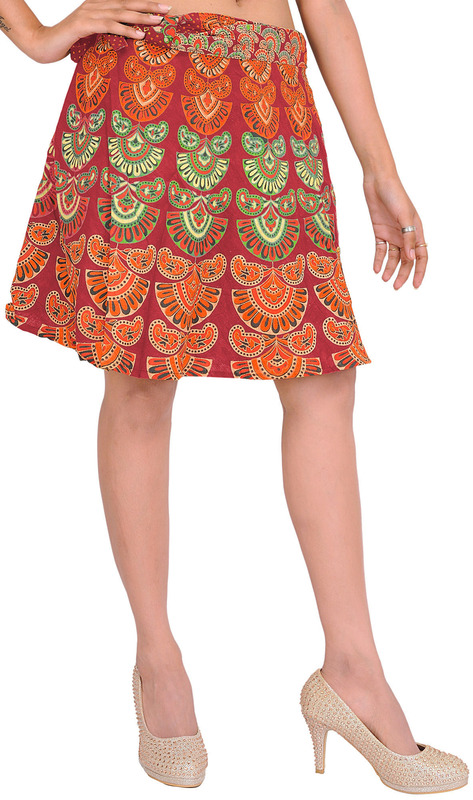 Team it with a casual shirt for a look that is unique.